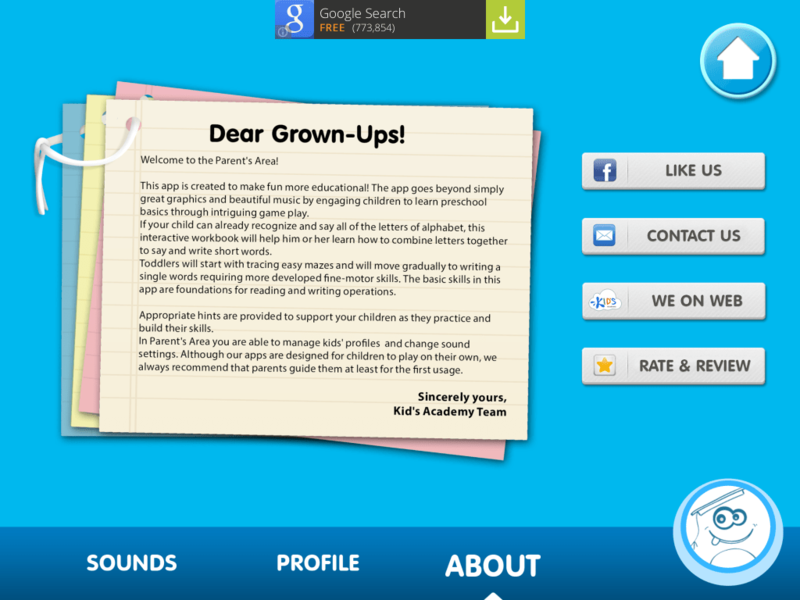 Product Review: Preschool & Kindergarden Montessori Learning app by Kids Academy Co. 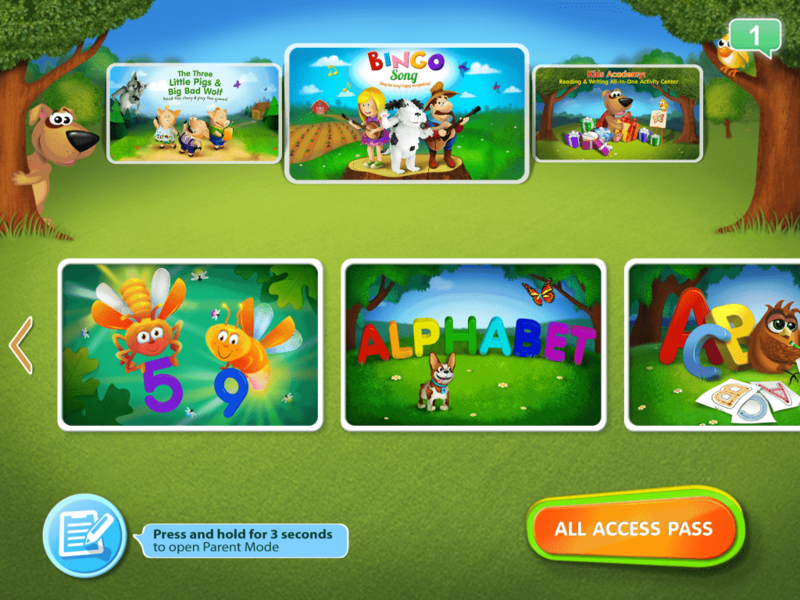 Product Review: Preschool & Kindergarten Montessori Learning app by Kids Academy Co. This app has three games, they don’t have names so I’ll describe them the best I can. I did notice as soon as I opened up the app it would show the volume control. I would suggest putting the parental controls on due to in-app purchases. 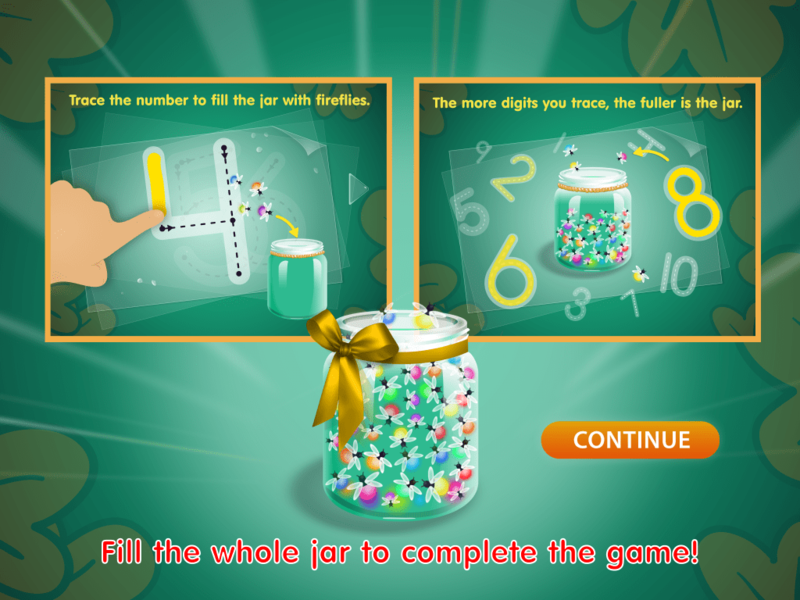 The first game is tracing numbers while collecting cute little fireflies for the jar. This would be pretty easy for a child. The anchor and apple tree are grayed out until you press them. 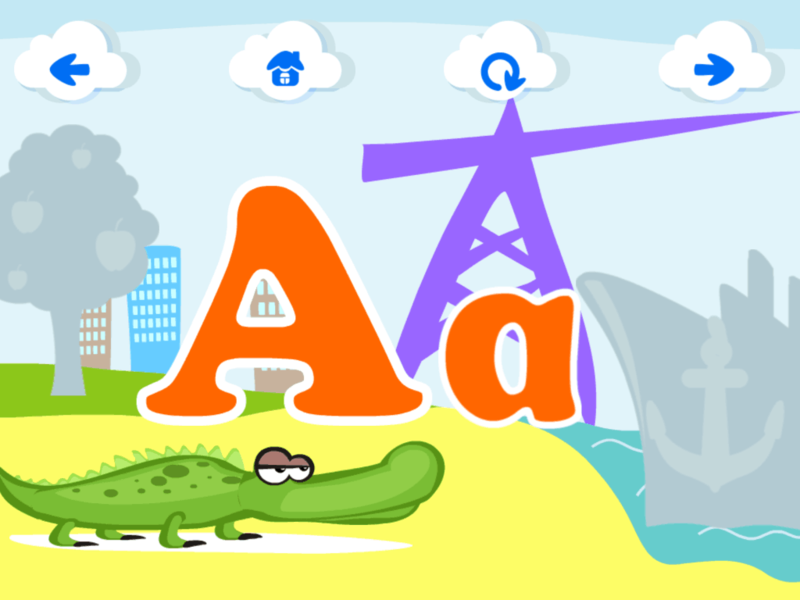 The second game deals with the alphabet and in it the child will be shown a letter and then grayed out pictures that start with the same letter, ex: Aa, then will have an alligator, an anchor, and an apple tree. The last game deals with tracing letters of the alphabet with their finger. This was easy; just have to go in the same direction as the arrows. It will then have them trace the letter by their self. The app also has a parent mode, in it the parent can control the sounds (making the sounds go off or on, changing the voice to a male or female, and making the music go off or on), see the progress that the child is making, and make a profile for the child. There are five other “workbooks” or games but those are for the paid version. 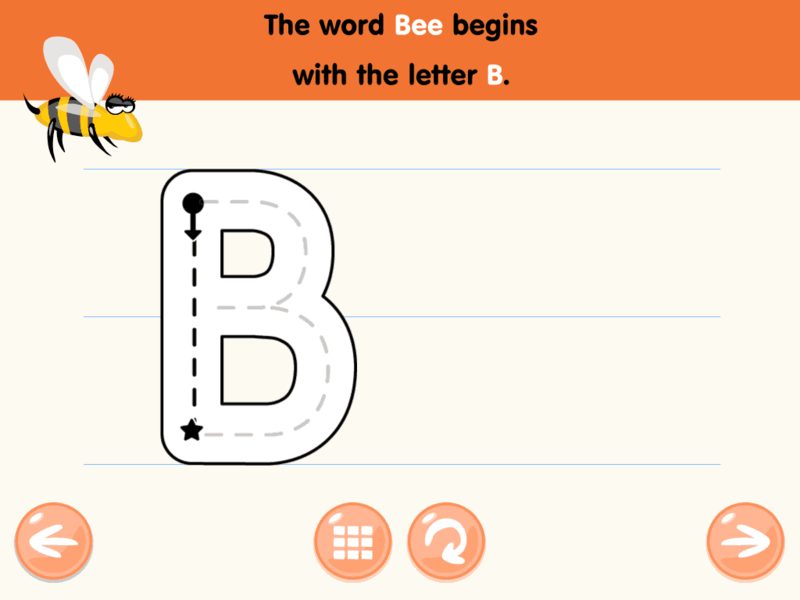 « Product Review: Learn to Read & Write by Kids Academy Co. App.